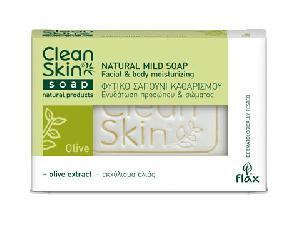 Our olive oil skin products are based on Olive oil and Green Tea. The natural way to care for skin is through our products which are ISO 9001 standard. Pure olive oil helps and protects the skin and hair preserve its elasticity and moisture. Our olive oil skin products contain natural nutrients and vitamins that absorb into and nourish the skin and hair. Our olive oil skin products like Organic Olive and Lavender Body Lotion also protect and prevent the harmful UV rays of the sun from penetrating and damaging your skin.